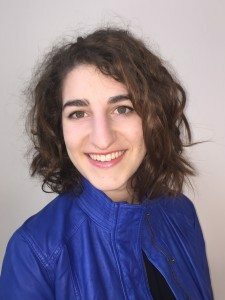 Hallie Saber joined iKeepSafe as their 2015 Google Policy Fellow. As a Program Associate, she develops content for iKeepSafe’s privacy programs, education and research initiatives, and web presence. Hallie earned her B.A. at Mount Holyoke College, also studying at the London School of Economics.